It's update season at Verizon at the moment, with lots of phones on the network getting updates to Marshmallow. The latest is Samsung's Galaxy S6 Edge+, receiving a build which takes it from the Lollipop-based LMY47X to the all-new MMB29K. The update includes WiFi Calling, a feature which has been in Marshmallow updates for other Samsung devices on Verizon, improvements to the Edge panel, and Live Broadcast, and standard Marshmallow features such as on-demand permissions, Doze, and Now on Tap. 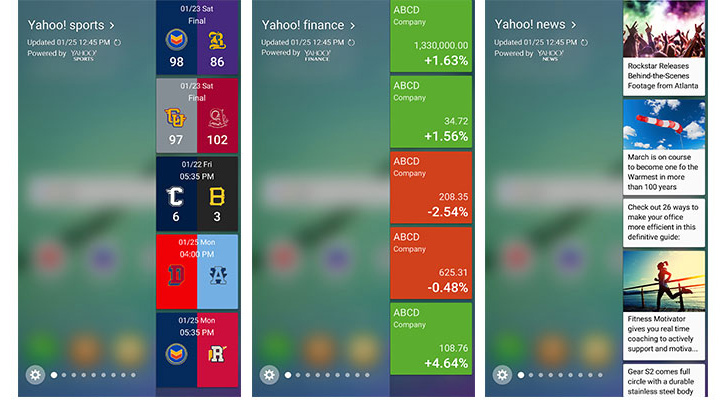 Edge Panel sees news features, including Apps Edge and Task Edge, meaning users can now dock apps or certain tasks to the edge of the screen. Samsung had an unexpected hit on its hands with the Edge display on the GS6 Edge and Edge+, but that was all because of how it looked; there was hardly any additional functionality tied to the curved screen. With the Android 6.0 update (and upcoming Galaxy S7 Edge, I'm sure), Samsung is adding some new features that make the Edge display more worthwhile. Cars. Houses. Contracted electronics. These are items for which the old "buy one, get one" scheme rarely works. But since T-Mobile has ostensibly given up cellular contracts, it makes a sort of sense... at least if you're buying phones for more than one person on the same plan. 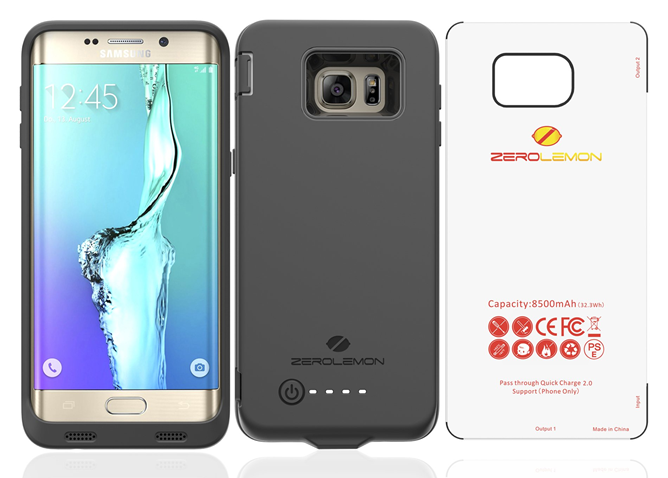 The carrier is now offering a buy one, get one 50% off discount on all versions of the Galaxy S6, Galaxy S6 Edge, Galaxy S6 Edge+, Galaxy Note 5, the LG G4, and the LG V10, as well as the latest two generations of iPhones. All colors and capacities sold by T-Mobile are eligible, and you can purchase up to 12 phones at a time(!) and apply the discounts. Some people reserve all of their big tech purchases for Black Friday, and Sprint has a plan to get some of their dollars. 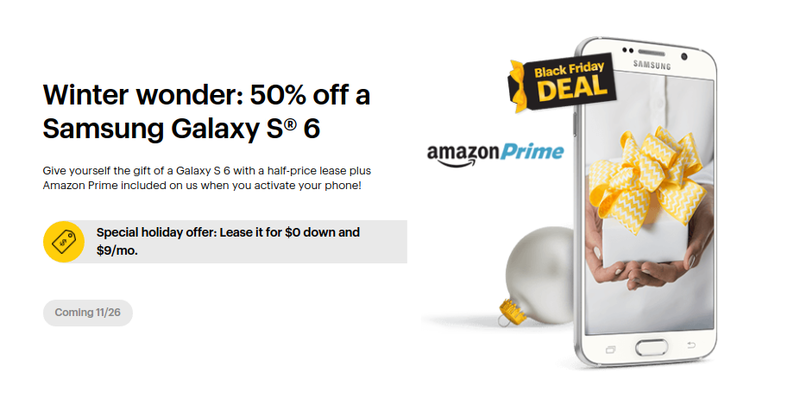 For starters, the carrier will give away a year of Amazon Prime with the purchase of a Galaxy S6, S6 Edge, S6 Edge+, or Note 5. 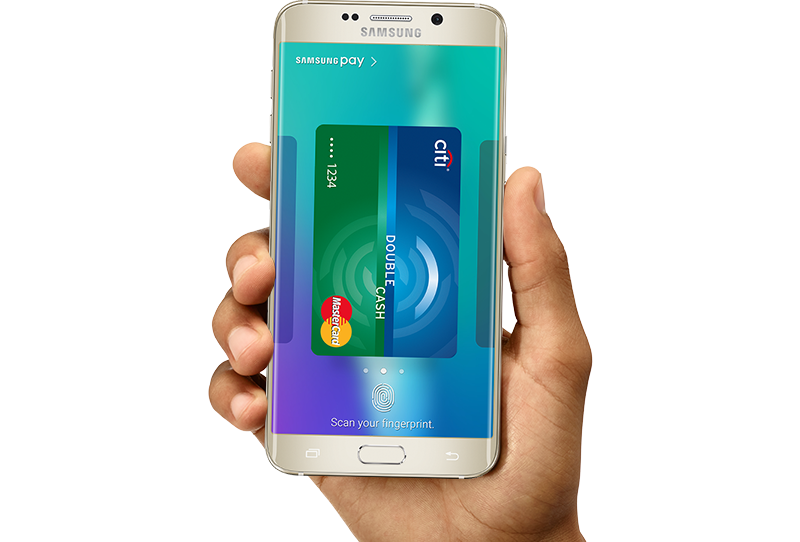 Are you buying things with Samsung Pay? Samsung is willing to give you a bunch of stuff to give its new service a go. In the past it promised free wireless chargers to anyone who activated Samsung Pay for the first time. It has since taken forever to mail them out. The last deal expired a couple days ago. Now the smartphone maker is back with an offer that is arguably better. 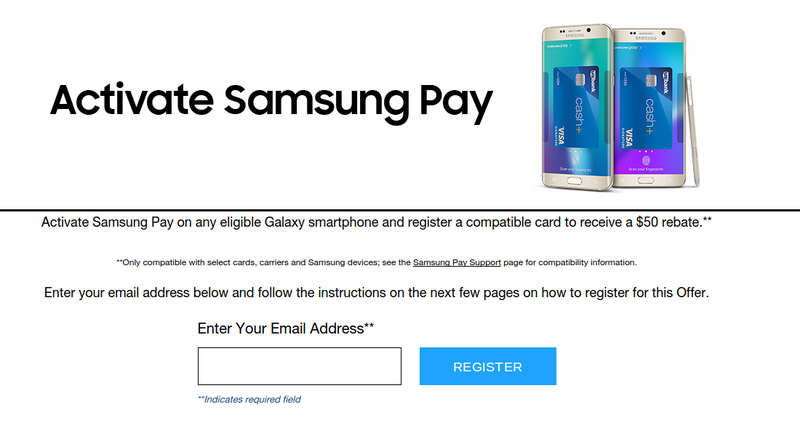 Samsung wants you to buy stuff using Samsung Pay. It wants you to so hard that it is willing to give you a free wireless charging pad if you do. 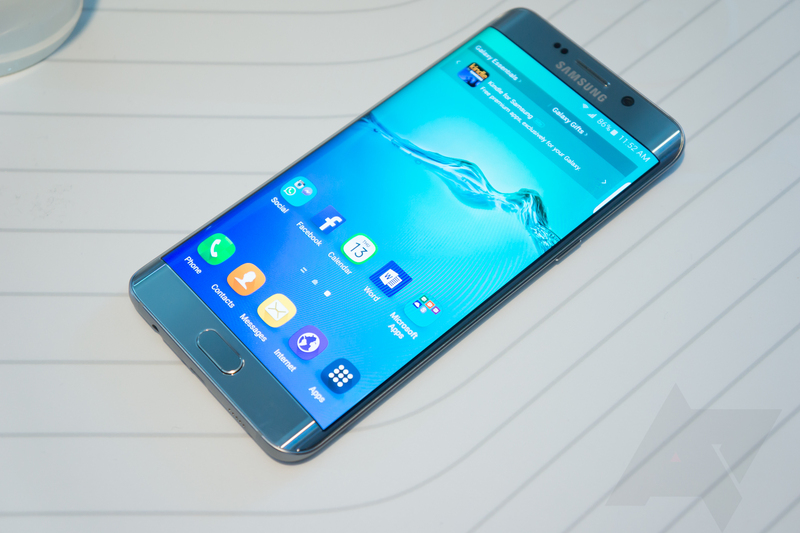 Just activate the service on a Galaxy S6, S6 Edge, S6 Edge+, or Note 5. 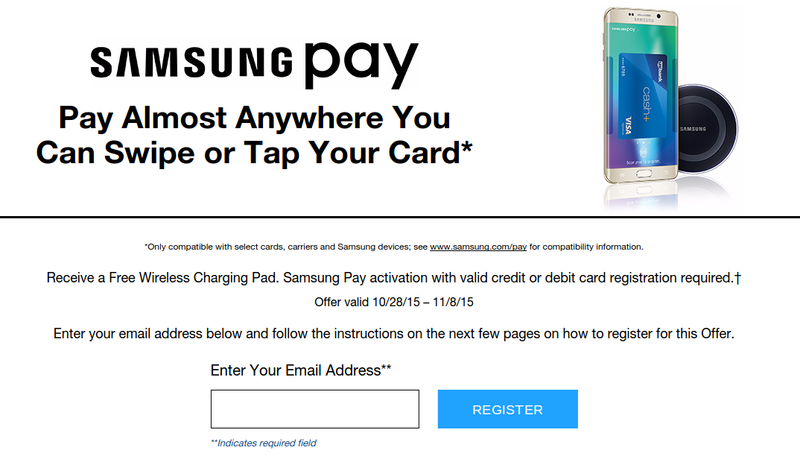 Samsung Pay is an interesting approach to this whole mobile payments thing. You don't have to wait on retailers to roll out support. Sure, you can use NFC in stores that are hip enough for such shenanigans, or you can use magnetic secure transmission (MST) to pay at terminals that would otherwise only accept debit and credit cards. Samsung Pay launched last month, but the feature wasn't actually usable until carriers enabled support. And they did, except for Verizon Wireless. Well, now the hold out is pushing out updates to the four Samsung devices that have the hardware necessary to use MST: the Galaxy S6, S6 Edge, S6 Edge+, and Note 5. 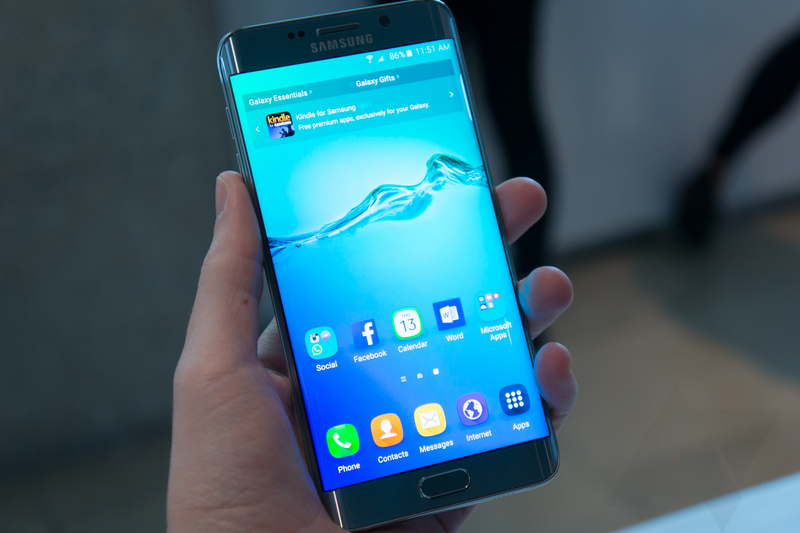 AT&T, for example, wants around $740 for the Galaxy Note 5 and $815 for the S6 Edge+. You can divide those up into however many payments you want using AT&T Next plans, but it still amounts to a lot of money.